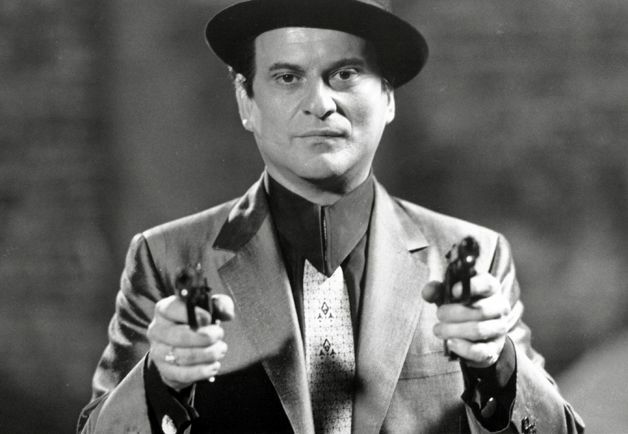 $1.5 million worth of iPad minis were stolen on Monday night from New York’s JFK airport, and if that wasn’t enough, it all happened in the same cargo building that was the site of the Lufthansa heist featured in Martin Scorcese’s famous 1987 gangster flick, Goodfellas. The crooks arrived at Building 261 around 11 p.m. in a white tractor trailer marked with the name CEVA on the side, according to the sources. They pulled up to the side of the airport building that faces onto a street and has less security than the other side, which is accessible from the airport tarmac. Sources believe someone let them into the area and then let them out after they grabbed the iPads. They grabbed about 3,600 of the minis that were being shipped by a company called Cargo Airport Services, which said the iPads had just arrived from China and were destined for locations around the US. Curiously, given the size of the haul, officials are saying that the caper was largely unsuccessful, because the crooks could have made off with an additional three pallets of iPad minis. Seems like whoever these iPad mini thieves are, they’ve got a long way to go until they reach the big leagues.